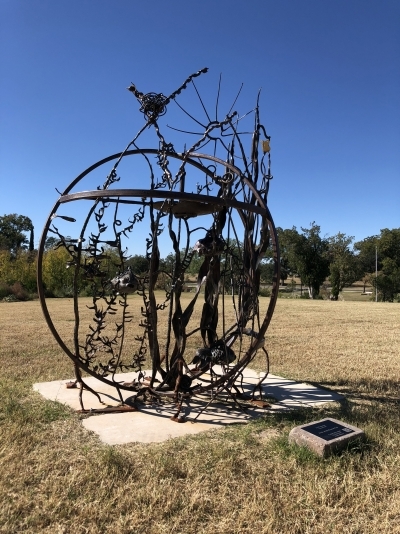 The San Angelo Museum of Fine Arts hosts a juried ceramic competition every two years. Every year, whether it's the competition or the invitational, the opening weekend is filled with fun and educational events. Visit http://samfa.org/ceramic-competition to check out all the weekend events including workshops, symposium at ASU, dinner, and walk & talk given by John and Darlene Williams. 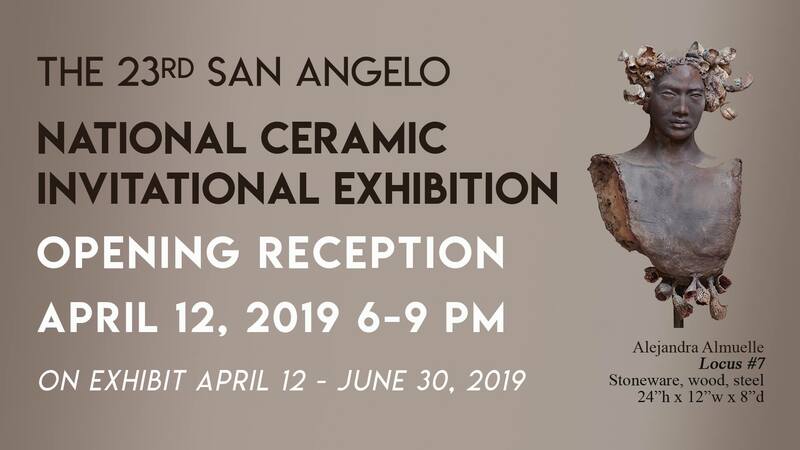 The Museum's 23rd National Ceramic Invitational Exhibit will be featuring the work of six Texas ceramic artists: Alejandra Almuelle, Mary Fischer, Angela Gallia, Linda Gossett, Shikha Joshi, and Kym Owens. Featuring ceramic works from Michelle Cuevas, as well as works from five up-and-coming women artists: Shaydee Watson, Bekah Baxter, Blanca Hernandez, Ashley Perales and Pamela Bailey.